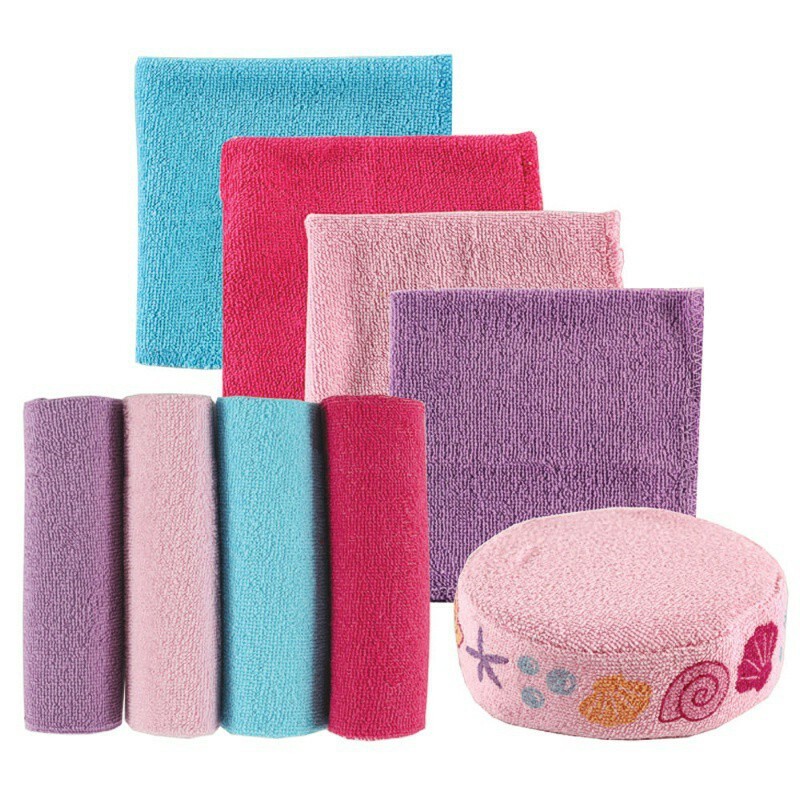 Luvable Friends 8-Pack Washcloths & Bonus Bath Sponge are a great way to help keep your little one feel comfortable when getting clean. 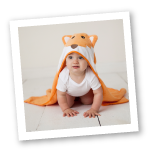 Made of absorbent cotton-rich knitted terry fabric each cloth is soft and gentle on baby's delicate skin and measures 9 inches by 9 inches. Each set comes with 8 coordinating colors and a bath sponge with adorable printed artwork, and the set is contained in a reusable zippered bag. Available in blue, pink, and yellow designs.